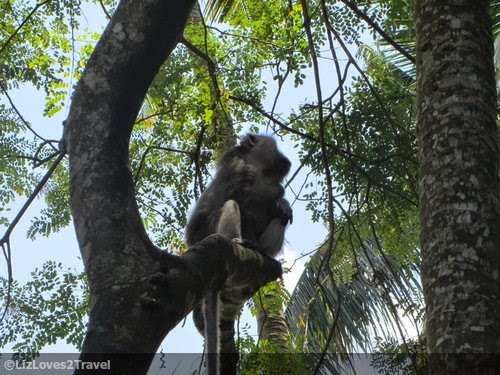 I continued my walking tour on my second day in Ubud. It took me 40 minutes (easy pace) to get here from Jalan Sriwedari. 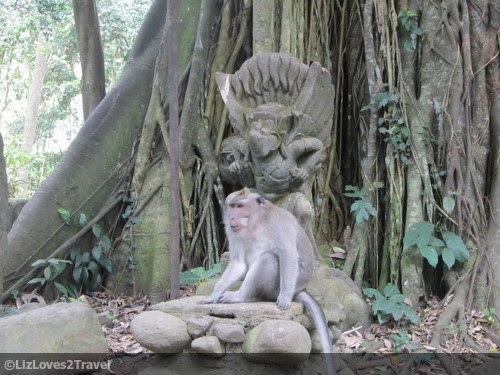 It is located at the other end of the Monkey Forest Road. There are two ways to get here from Jalan Raya Ubud. 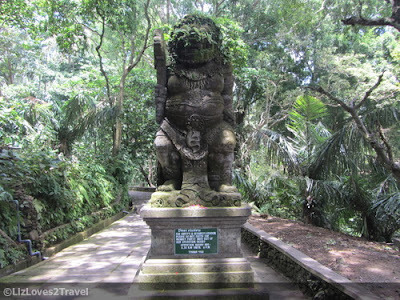 You can take Jalan Hanoman which will lead you to Gate 1 or Monkey Forest Road which ends up to the Gate 2 Entrance. I went with the latter. Upon entering the premises, you will already see these guys all over the place. Don't worry they are harmless. Umm at least for me. Though I've read some reports that there had been attacks already. 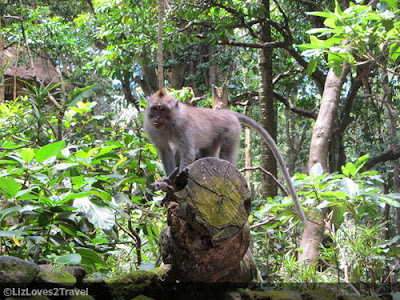 This forest is home to more or less 600 long-tailed macaque monkeys. This type of monkey can be found throughout Southeast Asia. So why are they sacred? Monkeys play a significant role in Balinese Hinduism. This importance is emulated in their dances and epic stories like the Kecak and Ramayana, in statues and carvings and many other folk tales. 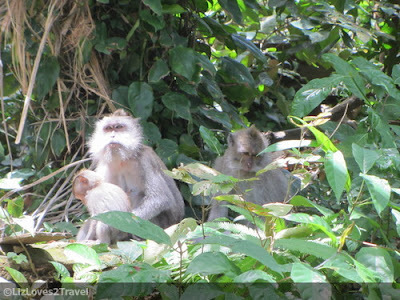 This place is owned by the village people of Padangtegal where it is located. Their objective is to develop the site but at the same time maintain its sacredness. 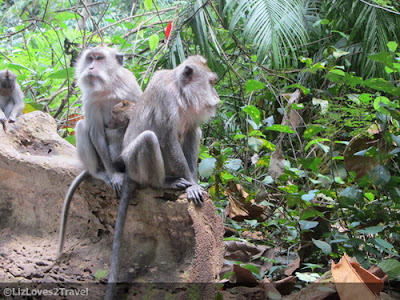 There are also researches that are being done in this forest.The fees that we pay goes for conserving the forest and for the welfare of the monkeys. how you doin down there buddy? It was actually a huge place. I thought it was just like a park or something. When I went around, I found some temples inside too. 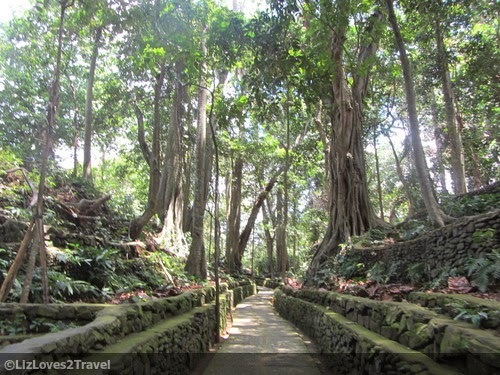 Aside from it being a temple complex, it is also a nature reserve. You will not only enjoy visiting this place because of the monkeys. I had fun walking around being surrounded by these numerous trees. There are at least 115 various tree species that can be found here. 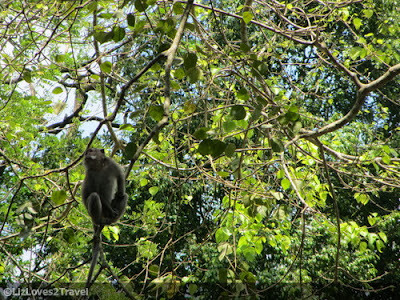 There are also different animal specials roaming around the forest. 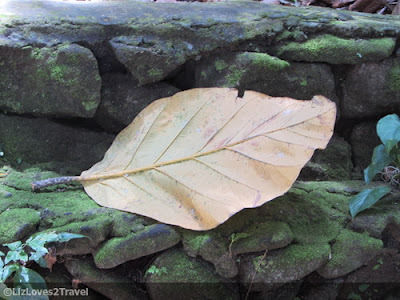 For the Balinese, some trees here are considered holy and they use it for their spiritual practices. Don't be taken aback visiting here. It'll be a worthwhile experience, I assure you. 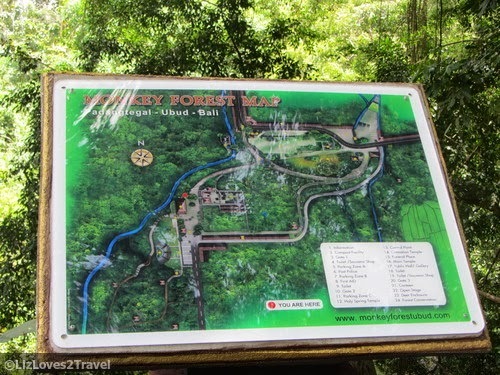 The mere presence of this forest in Ubud is an affirmation of the harmonious co-existence of human and nature. If you want to know what else you can see inside the Monkey Forest, click here. This is Part 2-1 of my Bali travel series. 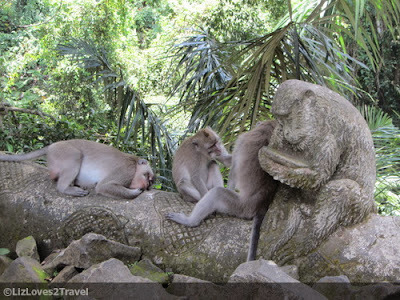 The Ubud Monkey Forest is a nature reserve and temple complex in Ubud, Bali. 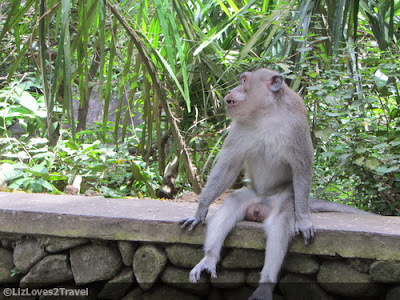 You have nice pictures of there monkey. 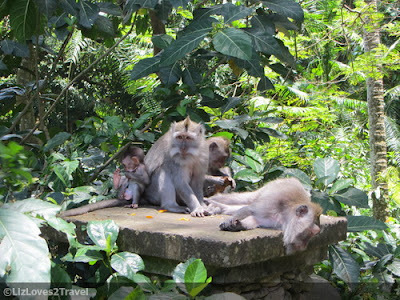 Some time theses monkeys are disturb there visitors. 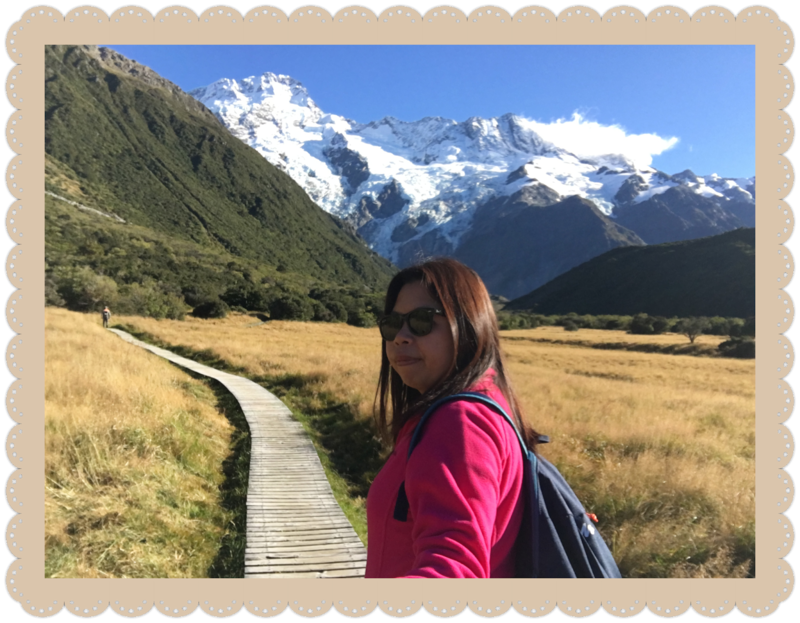 We will go there inthe month of February. I hoe it will good for us.